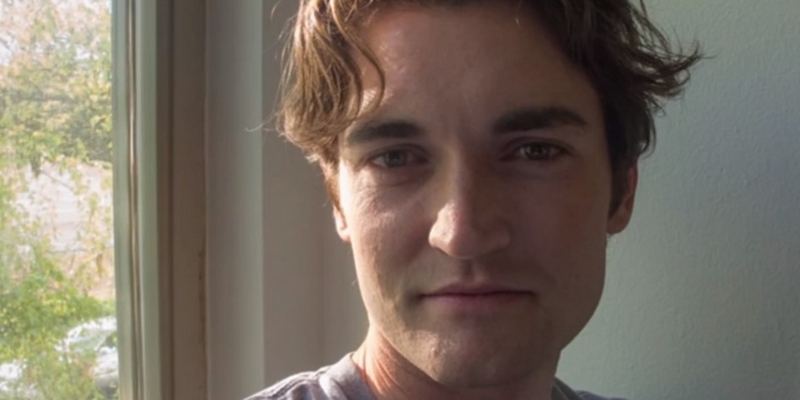 Ross Ulbricht, the convicted operator of the now-defunct dark marketplace Silk Road, has dropped a long-standing claim to millions of dollars previously seized by US law enforcement. Court records show that on September 29, US District Judge Katherine Forrest issued an order forfeiting just over $48 million to the US government. Those funds were gained as the US Marshals Service auctioned off more than 144,000 bitcoins confiscated during the crackdown on the Silk Road, an unregulated marketplace that used bitcoin as a primary medium of exchange prior to its closure in late 2013. Ulbricht had previously sought to regain possession of the funds after they had been seized. The US government held its first bitcoin auction in 2014, during which nearly 30,000 BTC was sold to Silicon Valley investor Tim Draper (who would later buy 2,000 BTC in a subsequent auction). The final auction was held in November 2015. Notably, the forfeited $48 million will count toward the more than $180 million in monetary judgments he was ordered to pay at sentencing. 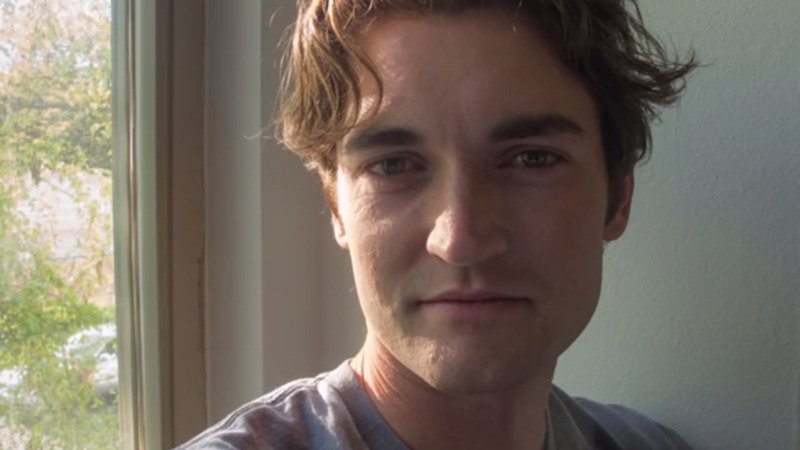 Ulbricht, found guilty in February 2015 on narcotics distribution and computer hacking charges, was sentenced to life in jail without parole in May of that year. “The sum of $48,238,116.04 shall be credited in partial satisfaction of the Money Judgment,” Forrest wrote in the court order. The forfeiture also comes months after Ulbricht’s failed appeal of the judgment. In May, the US Court of Appeals for the Second Circuit issued a 139-page decision that rejected the claim by Ulbricht that he had been given an unfair trial as well as an overly harsh sentence.